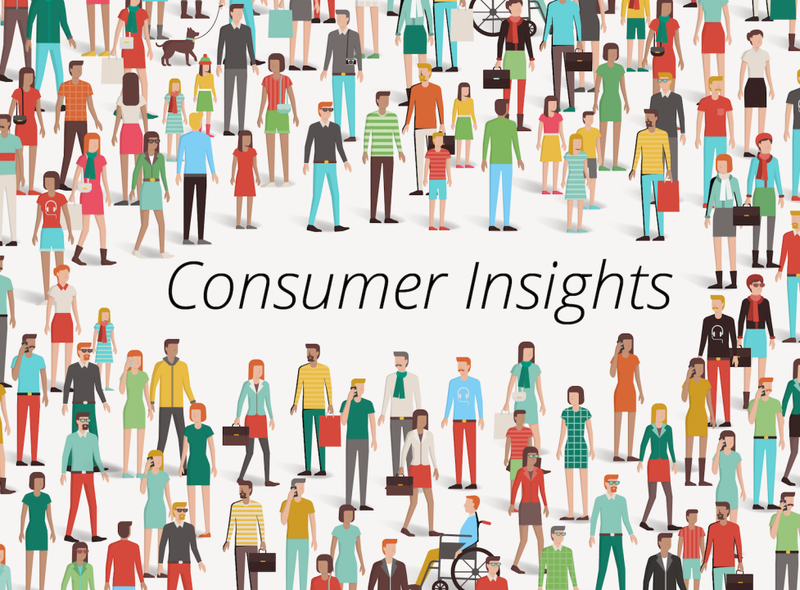 First Off: Why Use Consumer Insights To Empower Marketing? To improve your marketing, you must understand the ins and outs of the advertising process. And, to set the right foundation for smart advertising, you must master the use of your consumer insights! This quote by William Bernbach, the U.S. insights pioneer and a major figure behind the Creative Revolution of the 60’s, remains relevant even today. 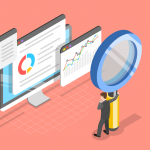 Top brands have been listening to their audience, followed up on their consumer insights, and have successfully applied them in their advertising. What’s the common theme between even the most different of companies? They evade hard-selling and incorporate their core values into content that is interesting and relevant to their target audience. Related Post: 5 Ways to Get Valuable Consumer Insights From Your Community! 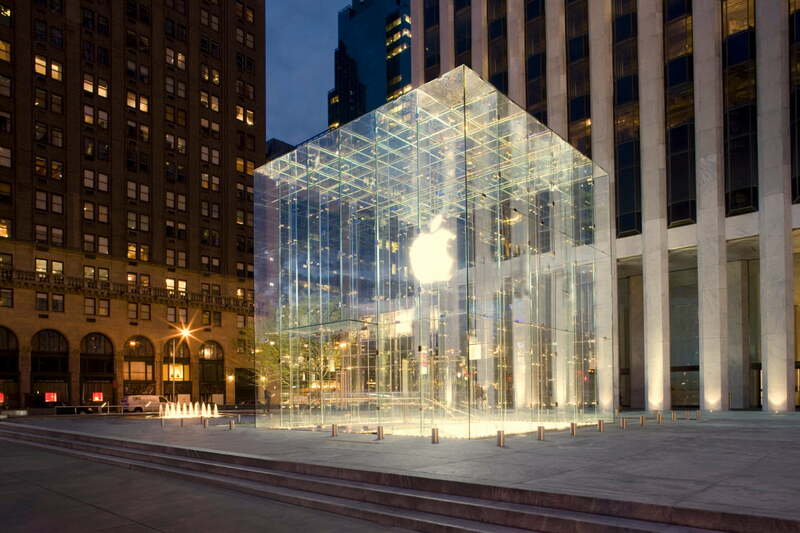 Of course Apple needs no introduction. They are one of the most inspiring companies when it comes to crafting unique marketing campaigns. In one of the most heartwarming commercials of the 2016 holiday season, Apple’s marketing team decided to be starkly different from hard-selling advertising strategies of its competitors. Well, Apple won that Christmas season by topping Google. How much has this commercial contributed to that is disputable, but, in any case, people have appreciated the gesture. 3 is a global brand name under which several UMTS-based mobile phone networks and Broadband Internet Providers operate in Hong Kong, Macau, Austria, Denmark, Indonesia, Ireland, Italy, Sweden and the United Kingdom. The brand was founded in 2002 in Hong Kong. Three’s praised ‘Holiday Spam’ campaign has received awards and won accolades for its originality and utilization of insights. It promoted the company’s special offering to its customers. This allowed them to use mobile phone services while abroad at normal, no-roaming prices. A slideshow presentation of cheesy holiday pictures and a “we are sorry” speech was designed as a reverse-psychology card. They played this card just at the right time. Motivated by the collected insight into its customers’ holiday behavior, the campaign was based on the knowledge that people love to brag and show off. Analyzing the amount of mobile data usage of a test group of devices abroad, Three found that they used 71 times the amount of data they would have used if that service was charged at the usual roaming tariffs. As a matter of fact, most of that “extra service” was used to share holiday photos and selfies on social media. The creative planning team embraced this finding and created a funny ad which warmed its UK audience. An onslaught of ‘holiday spam’ photos was expected, of course, all thanks to the special new offer. The campaign successfully used insights into their audience’s habits and views regarding the increased number of clichéd holiday snaps being posted on social media each day. Three implemented this to increase awareness of their special proposition and appeal to the sentiment of their target audience by saving them a collective £2.7bn on roaming charges for those who participated in Three’s promotion. The campaign caused a 90% increase in Three’s social conversation volume and off-the-chart brand metrics! Want to read more about this? Kenzo is a French luxury fashion house founded in 1970 by Japanese designer Kenzo Takada. Takada was born in Japan and moved to Paris in 1964 to start his fashion career. He then became known for using Asian and Japanese influenced style with the expert construction of European high fashion. Kenzo’s creative team, with director Humberto Leon at its head, decided to participate in a collaboration project with Spike Jonze and many others to promote Kenzo’s new fragrance. Humberto says that the project turned out to be more than a collaboration project and something akin to a partnership. The whole project was conceived as an idea riff-off: if we were to do x, what would happen? From a blank slate, people came together, shared their insight, and came up with things on the fly. They used no other influence except insight, and it seemed like a very good idea, judging by the success of the campaign. It definitely made people turn their heads. In fact, the ad became a contender for the best perfume ad. And, it was just a beginning of a winning streak of several other collaboration videos that yielded great success among Kenzo’s target audience! Interested? 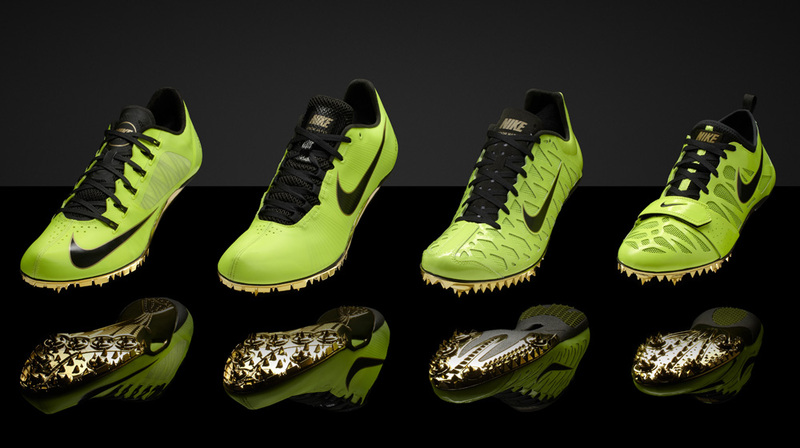 At the beginning of the 2012 Olympics in London, Nike unleashed its athletics-encouraging campaign called ‘Find Your Greatness’. The aim of the campaign was to promote aspirations of being an athlete, but not just with high-performing athletes but with all people regardless of their physical capability. What consumer insights showed Nike was that the majority of their target audience were not professional athletes, but people who strived to be more like them. This campaign was aimed at inspiring all of their audience members to achieve their own personal greatness. Pushing your limits isn’t only for top-level athletes, as Nike deduced. All of this was data-driven, of course, and carefully analyzed before any action took place. So, it’s not just the medal-winners and record-breakers who should wear Nike gear, but everyone ready to push their boundaries no matter their fitness level. The inspiring message had enormous appeal for target consumers and challenged the approach to heavily target the pros upheld by the company until that time. Want to get some tips? Related Post Get on Top of Your Consumer Insights: These are the tools you need to succeed. Werner Herzog’s film Lo and Behold, Reveries of the Connected World had initially begun like any other marketing campaign when cybersecurity brand Netscout and its agency Pereira O’Dell New York talked about B2B strategy. Imagine a conversation like this ultimately sparked what would become a film that stirred up both critics and audience members at the Sundance film festival? The original idea for this marketing campaign was to promote the customers, businesses, and contributors who together built, developed, protected the connected world before and continue to do so today. “If it was overly planned, it wouldn’t have happened,” Netscout’s chief marketing officer Jim McNeil stated. So, how do you tell the story that is bigger than anyone contributing member? bigger than the profits it could ever make? You bring Werner Herzog to make a short TV series. Then, you discover that to Werner this was an area of research he was eager to explore. Then, you make a full feature film of it instead! Instead of paying for people to see their marketing campaign, people paid to see it themselves. It was game-changing. McNeil said that he hoped the film’s hype inspired other marketing industries to pursue this very lucrative new aspect of advertising. How? By supporting the artistic vision and their own core beliefs without being too commercial. In doing it their own unique and heartfelt way, their marketing campaign ended up on Sundance. 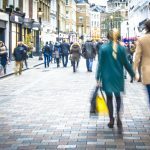 Relying on the proper consumer insights is what will create a unique vision for any marketing campaign. When advertising is based on what the consumer wants as well as the core values of the company, you’ll both inevitably get what you want. 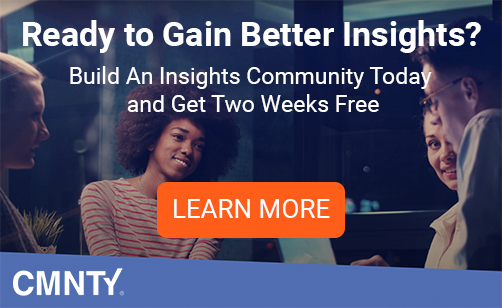 A great way to get started with consumer insights is launching an insights community platform. Read all about it in this blog post or explore CMNTY.